If you are planning to take up fishing as a hobby, you should consider learning how to fish for trout. This type of game fishing is considered the fourth most popular after catfish, panfish and bass fishing. Trout fishing is a favorable choice for beginners because these fish are abundant. They also present a good but not insurmountable challenge for hobbyists. In addition, there are different species of trout, and they are quite delicious if you decide to keep them for consumption. The common types of trout that you will find when you begin fishing include rainbow trout, lake trout, steel head and brown trout. Here are the most important aspects of trout fishing that you must learn. 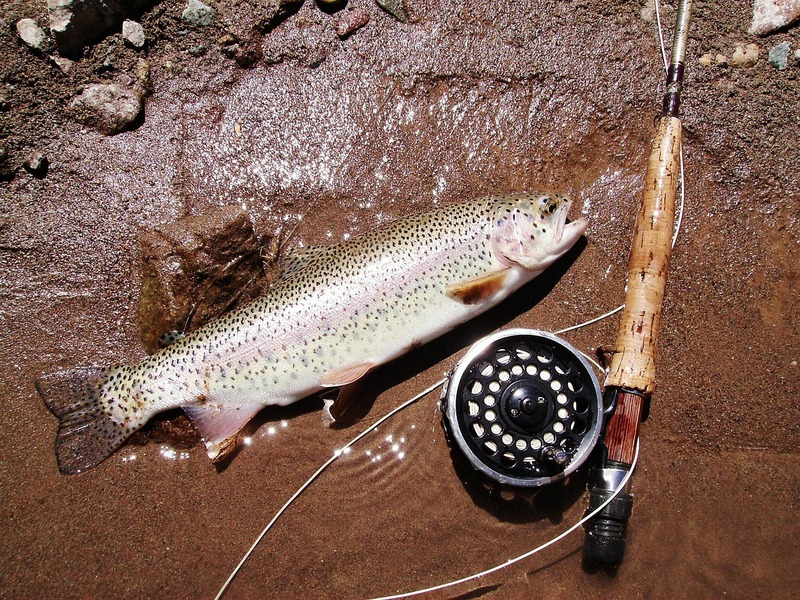 There are numerous hotspots for trout fishing around the country. However, these fish are normally found in cold water. In fact, the ideal temperature range for their survival and abundance is between 50 and 60 degrees Fahrenheit. You will find trout in moving river and creek water, particularly in relatively remote areas. They are also found in lakes; these grow into large sizes because there is abundant food and space. You should also note that trout is a commonly stocked fish. The stocked game fish is dropped in different water bodies, ranging from ponds to streams. Therefore, the most ideal hotspot for trout fishing will depend on your local area. Trout fishing is not difficult, and you will only require a standard rig for the process. 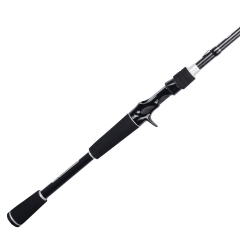 This consists of a light action rod, strong line and a spinning reel. 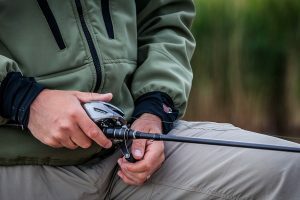 However, even with the right equipment, the success of your fishing trip will strongly depend on selected bait or lure. There are multiple types of baits and lures which are suitable for use in this form of game fishing. However, the allowed types can vary depending on your local fishing area and the specific season. Therefore, you should inquire about all these regulations to avoid legal problems and causing harm to the environment. Typically, the bait and lures can be natural or artificial, and the design and scent can vary. There are two important facts that you should remember when choosing your trout fishing bait. First, trout marshmallows or other forms of artificial bait which is designed to mimic fish pellets will only work on stocked fish. In simple terms, stocked fish are raised in farms and hatcheries, so they are fed food pellets. They will be attracted to the bait by remembering the color, smell and texture. On the other hand, wild or native fish will not be able to identify the weird mass of bait. Second, if you want to land big fish, you should look for proportional bait or lure. For example, a foot-long trout will be too mature to come after an insect because it does not meet its diet. There are some common forms of lures and bait used by professional and hobbyist anglers. When learning how to fish trout, you can choose the ones used in your preferred fishing spot by experienced individuals. However, you will have more fun if you purchase multiple types and try them out for yourself. Here is a brief description of some of the most ideal choices. The appeal of bait fish is almost irresistible for trout because these larger game fish often feast on smaller fishes. You can trigger some attacks from your targets by using the bait fish. For example, paddle fish swim bait tends to stir up the water column and in so doing, attract the trout. Trout often feed on large insects such as crickets and grasshoppers, because they fall on the water. They are easily accessible snacks. 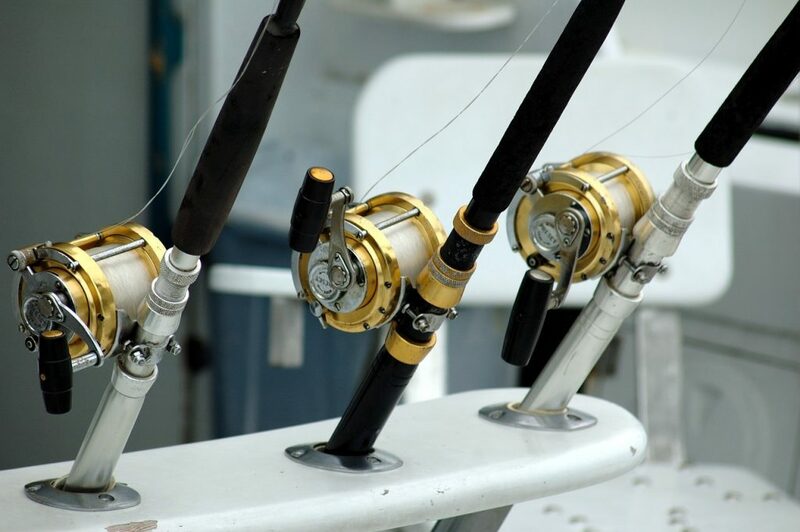 Therefore, you can use imitators or authentic versions for your fishing trip. If you want sizable trout, avoid using flies, mayflies, and other small imitator bait. Tubes are special forms of lures which are designed to imitate zooplankton. When you look at them, they appear weird and unnatural in the natural water. However, they attract trout a lot and will help you land relatively large game fish. Trout are not extremely discriminating in their diet. They often scavenge the bottom of rivers and lakes for food. Typically, this means that they will find some spawning beds made by other fish and feast on their eggs. Therefore, you should threat a few salmon eggs on your hooks and get ready to catch some trout. There are other popular lure options to consider for your trip. Spoons are flashy artificial lures which are tipped wit feathers and wax figures. Their appearance can be irritating, and it often goads the trout into biting. Spinners are conspicuous and disturb the water column, so they are perfect for lake trout fishing. You can also try out worm imitators and crank bait. 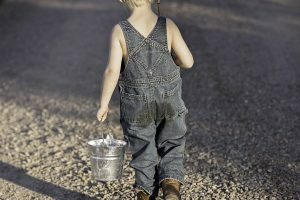 The Current: When fishing in a river or stream, examine the current. Typically, you will find good size trout in pools which are created by the moving water. 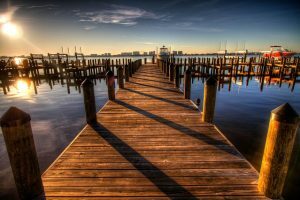 Water Clarity: If you are fishing in clear water on a sunny day, use clear nylon lines with low visibility. Trout will be able to see larger alternatives and avoid the trap. If the water is murky, you can use heavier alternatives. 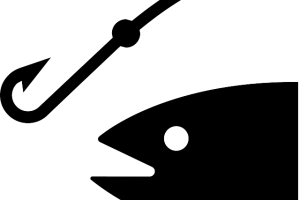 Feeding Time: You should target the fish while they are feeding because they will be more attracted to your bait or lure. Trout often feed at around dawn and dusk. The Water: Do not disturb the water when fishing by shining a light in it or stepping because this will spook the trout.